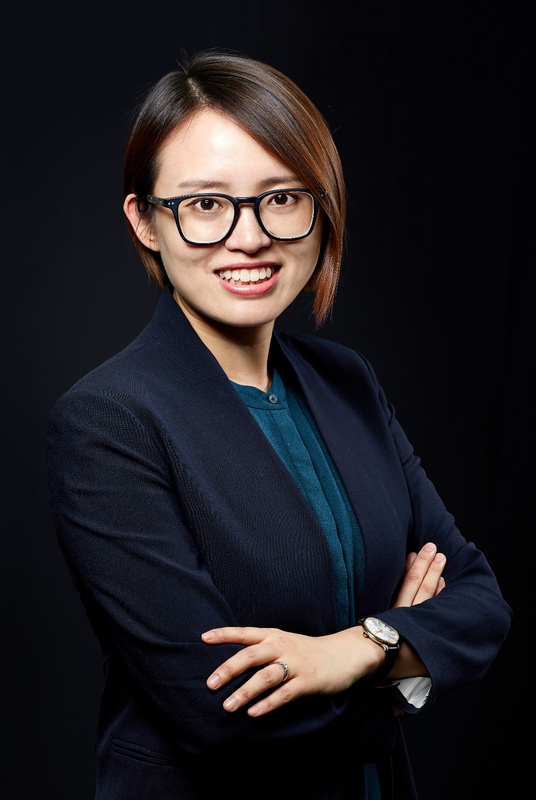 Dr. Liu received her Ph.D. from Baruch College, City University of New York in June 2016, and she joined the School of Management and Economics of CUHK (SZ) in July 2016. Her research interest is on behavioral finance, with a particular focus on investor attention. Her dissertation “Essays on Investor Attention” was awarded the Oscar Lasdon Memorial Award for the best doctoral dissertation in the field of finance or investment.